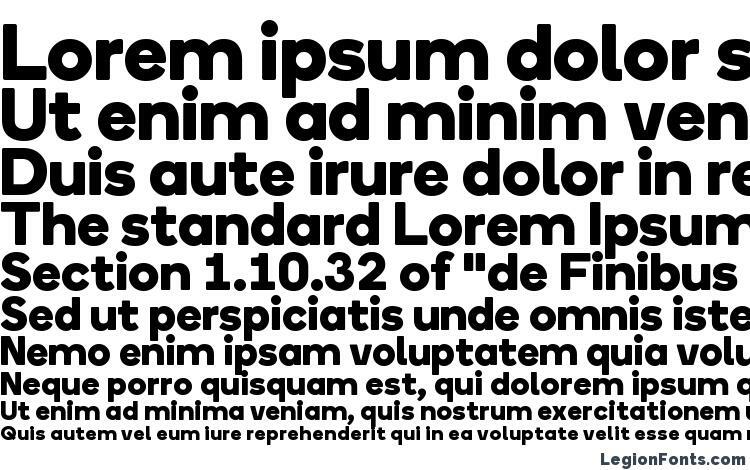 A2-TYPE is a type foundry set up by the London based design studio A2/SW/HK. Established to release and distribute over a decade’s worth of specially crafted typefaces created for print, screen and environment. The studio releases carefully crafted fonts across all genres, as well as undertaking custom type commissions for leading brands and organisations worldwide.